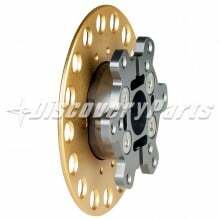 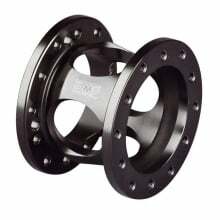 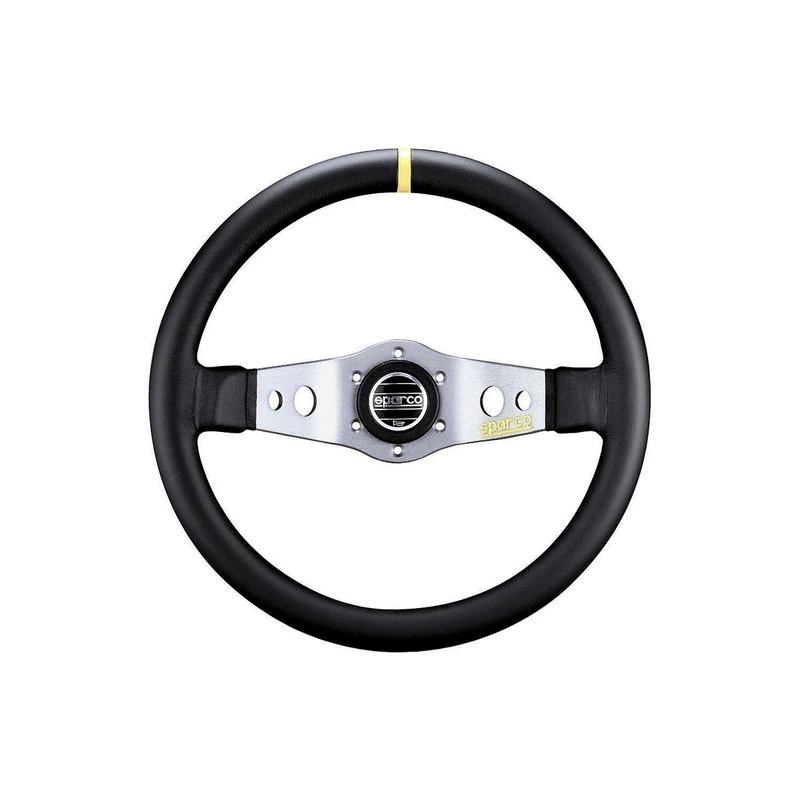 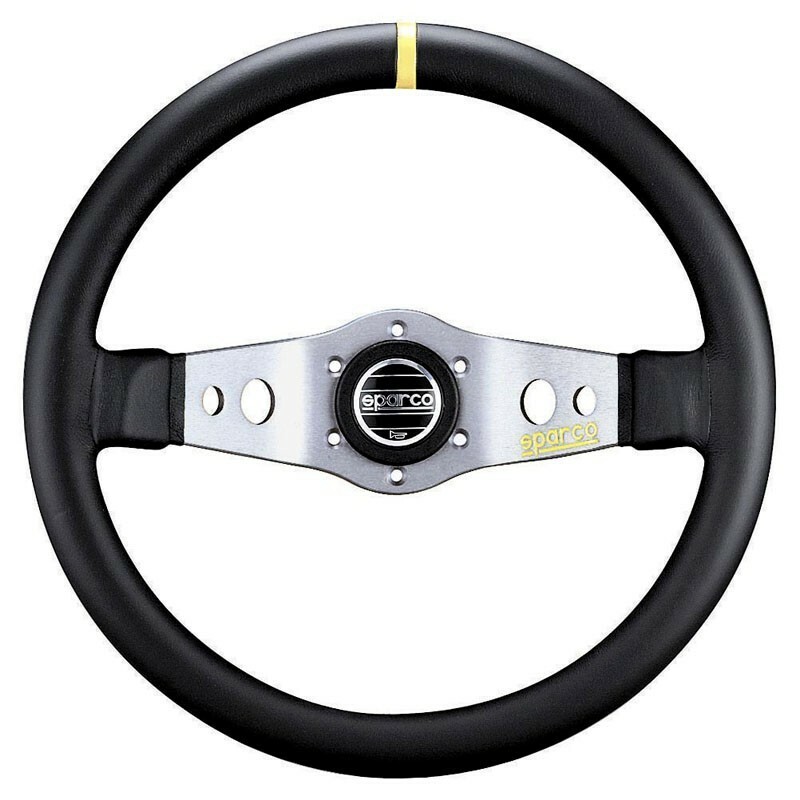 Formerly Known As The Sparco Safari, The Sparco L555 Safari Competition Steering wheel offers a classic 2-spoke design originating from years of rally and off-road experience. 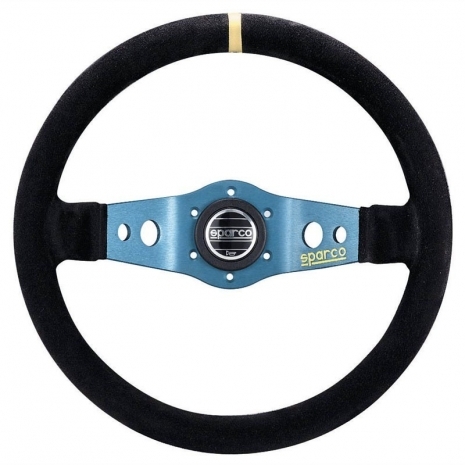 Formerly known as the Sparco Safari, The Sparco L555 Safari Competition Steering wheel offers a classic 2-spoke design originating from years of rally and off-road experience. 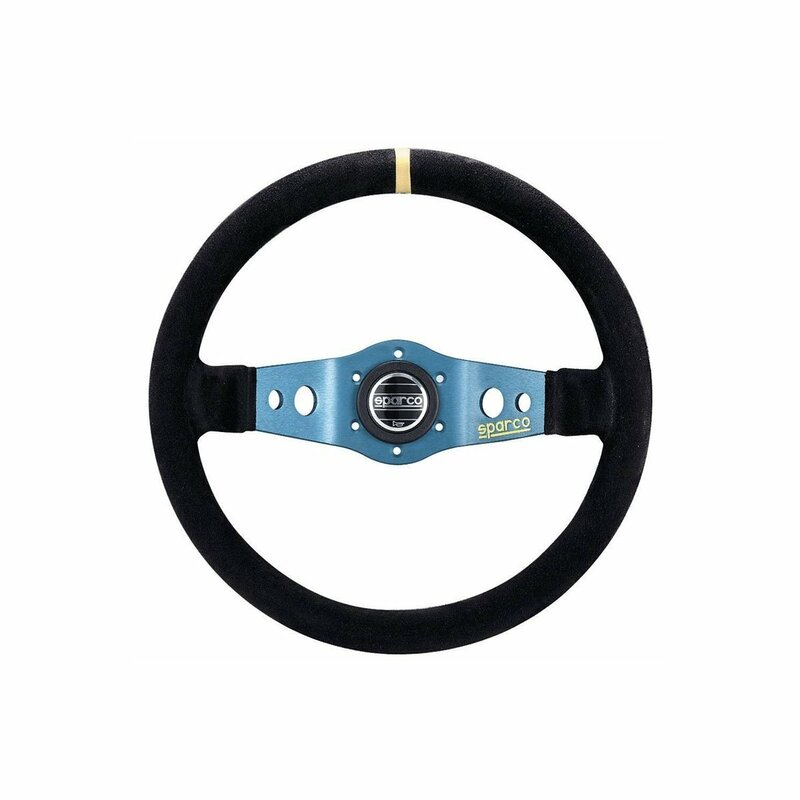 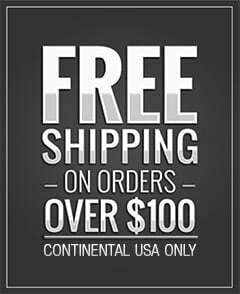 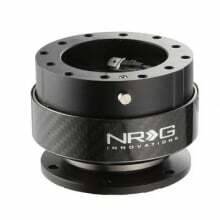 Choose from leather or suede rim coverings and a variety of colors.